Looking for a speed and strength training program that will help you best your Full Marathon, Half Marathon and 10k race timings at the upcoming Straits Times Run, Sydney and OSAKA Marathon races? The Wait Is Over! 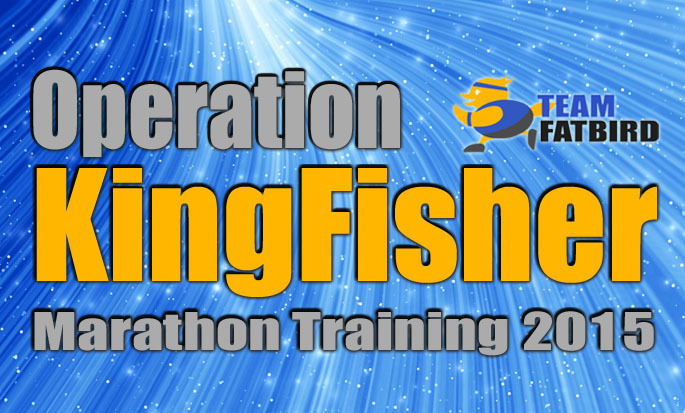 Registration for Operation Kingfisher 2015 , 8-week PowerFLIGHTTM Structured Marathon training program to prepare runners for Q3 local and overseas marathon races (Sydney, OSAKA Marathons) OPENS! This 8-Week structured training Program brings all together – an integration of the best for 10km, 21km and 42km training of speed, hills, trails with optimal race pacing. • 8-week Team FatBird PowerFLIGHT™ Half Marathon Training Program. • 8 Heart-Rate & Paced Long Run sessions. 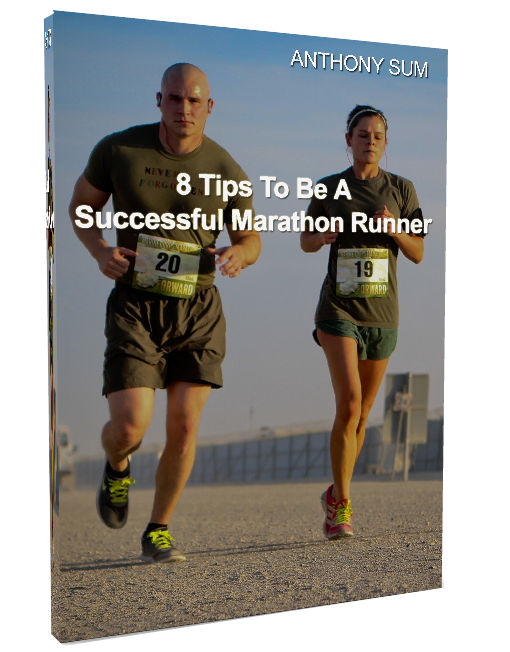 • Information and tips on Running Performance, Sports Nutrition, Managing Injuries. • Equipping Discount on selected Partner products. Training will begin on 26 July 2015 for successful applicants. ** Training mainly start/end from East Coast Parkway, Labrador Park, SAFRA Mt. Faber & MacRitchie Reservoir Amenities Centre. Please email to training@teamfatbird.com for clarifications and enquiries. Running A Marathon? Follow Our Pace & Ace Your Race!